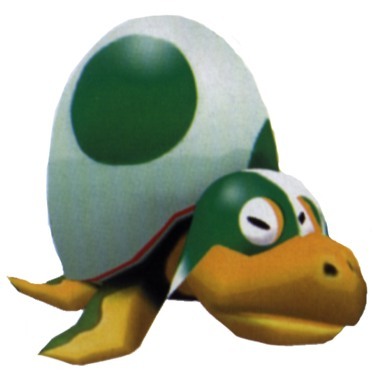 Snooze-A-Koopa. . Wallpaper and background images in the Super Mario Sunshine club tagged: super mario sunshine. This Super Mario Sunshine photo might contain cap, herufi kubwa, casquet, and casquetel.